From teaching boy band dance moves to kicking it at FGL's houses, the Backstreet Boys appreciate the bonding moments they've shared with the country duo. Now that the Backstreet Boys and Florida Georgia Line have hit the studio and gone on tour together, the iconic pop group is sharing some of their favorite memories of working (and playing) with the country duo. As the two supergroups got to know each other, it seems their tastes rubbed off. 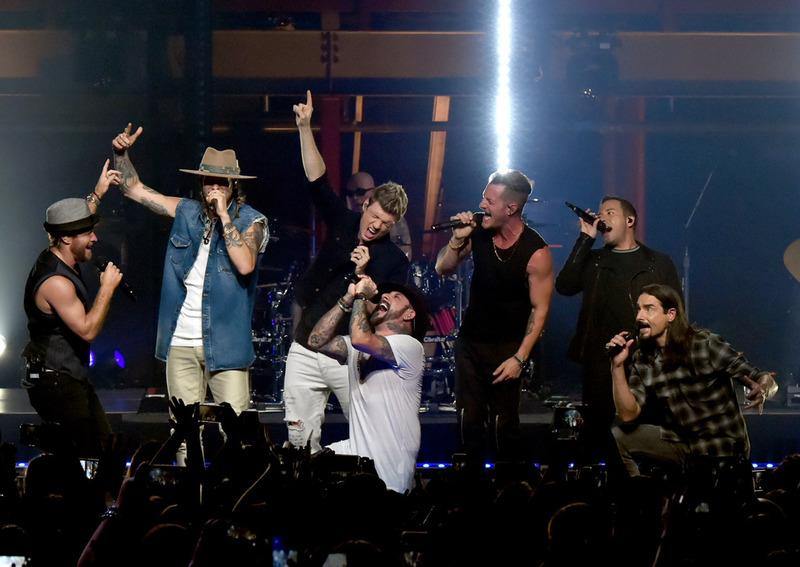 BSB recalls how Brian Kelley and Tyler Hubbard converted the boy band into country music fans. (Apparently AJ really picked up a liking for the genre.) 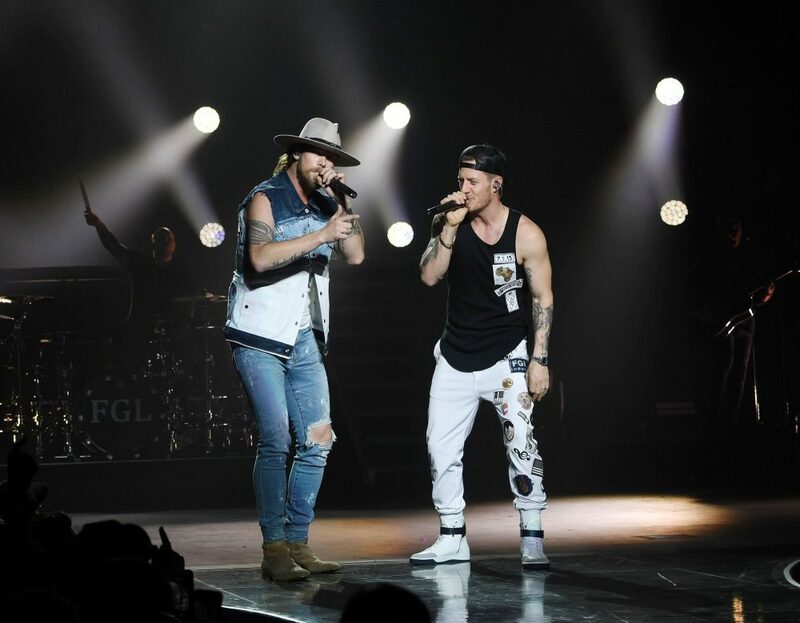 The pop stars returned the favor by teaching FGL a few dance moves for the stage. “We had some fun on their buses right before we did [CMT’s] Crossroads, getting all the vocals together, picking out who was singing what for whose song, and I’d say probably the highlight was teaching those guys how to do the dance to ‘Backstreet’s Back.’ That will go down in history as one of the highlights of my career,” AJ McLean said. And while Hubbard and Kelley aren’t dancers by nature, their superstar teachers made sure they got the moves down before it was time to get down onstage.“Let it be known, I had two days of rehearsals with those guys in their hotel room with no mirror. We had the reflection of a TV to get it right. We spent like two hours a day, it was great,” Nick Carter shared.But the togetherness wasn’t just for show. The two groups developed a genre-crossing friendship that carried over into their offstage lives, as well. 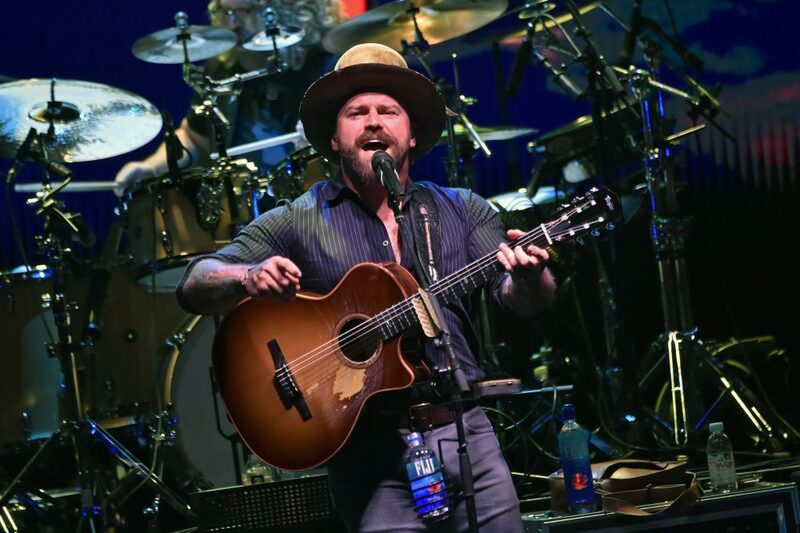 “Tyler and BK graciously invited us to their homes, whether we were doing the video shoot or out here [in Nashville] working together. They’ve always been such great hosts, we’ve had some great, fun late nights with them. 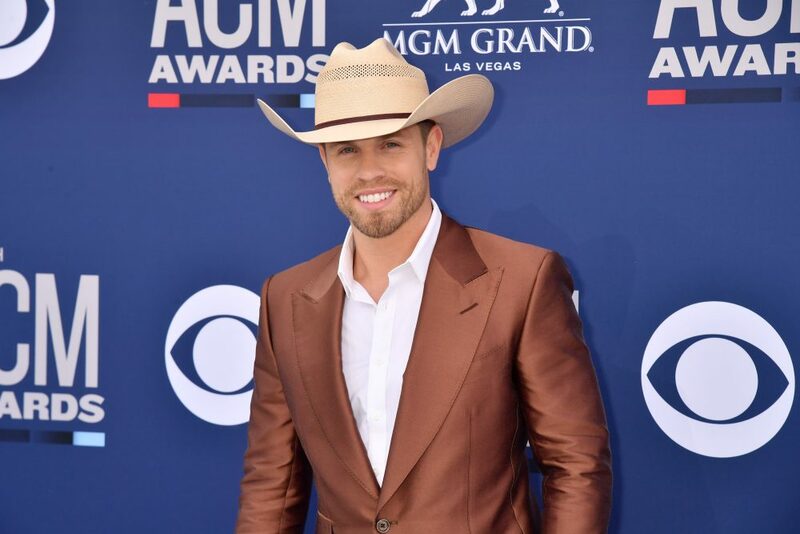 We had a chance to hear some of their amazing music in the country vein, outside of the country vein and we admire as writers, as entertainers, and hopefully we can do some more collaborating with them,” Howie Dorough said. Check out the Backstreet Boys’ most recent collaboration with Florida Georgia Line, “God, Your Mama, and Me,” below.